Essensys is a cloud company that offers IT automation and orchestration through their self-service interface JEFF, which helps manage and monitor infrastructure, platforms, apps, and services. Penzias provides a cloud-based communications service across Europe. Their product packages include broadband data, telephony, ICT features, WIFI, fixed Internet Access, and a state of the art IP Phone. 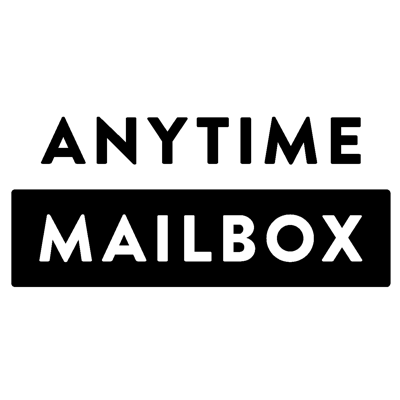 Anytime Mailbox allows businesses to check new mail online and forward packages right from their smartphone via a private labeled, cloud-based application. Meeting Hub is a turn-key, cloud based meeting & conference room booking system designed for flexible workspace providers which easily integrates with your existing website allowing you to convert web visitors into paying customers. Our software is branded with your logo and includes full payment processing. CDR-Data offers two different services, eCDR® – which helps manage and allocate telecommunications expenses – and eBill-Back® – which offers a telecommunications billing system for business centers, and shared-tenant environments. Evo Technologies offers software applications and technology solutions. Their products currently include computer telephony solutions, POS applications, and data management software. OffOps offers community, sales and marketing, and operations services. Their platform allows users to reserve rooms, make and receive payments, renew leases, host the platform on the cloud or on-premises, create and manage reports, among other services.